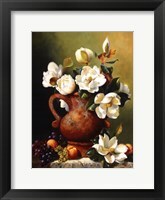 Geraniums, sunflowers, and dogwoods are just a few floral elements captured in the artistry of framed flower still life artwork. 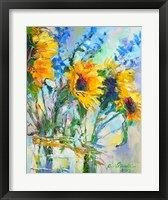 Artist have the ability to capture an amazing moment and turning it into something magnificent. 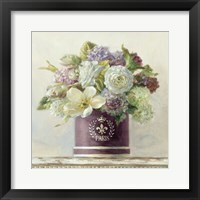 The detail and patience that it takes to create floral artwork takes times and a steady hand. 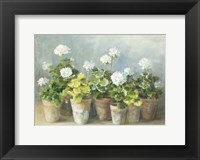 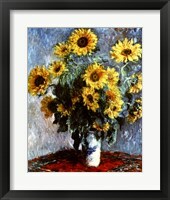 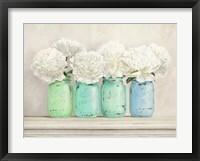 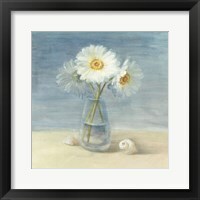 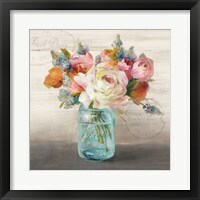 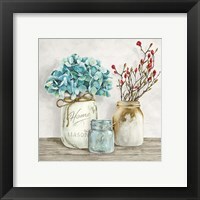 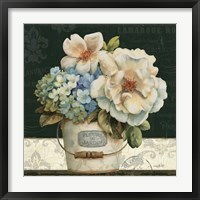 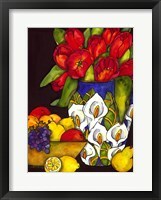 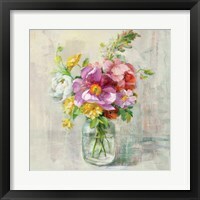 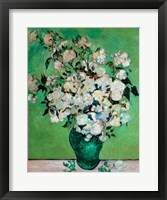 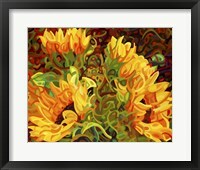 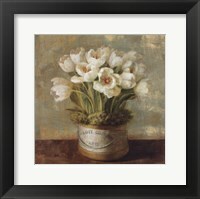 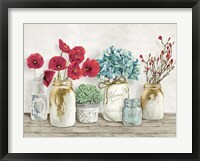 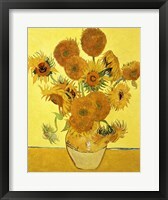 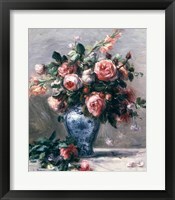 Sondra Wampler takes a different approach with her framed flower still life artwork. 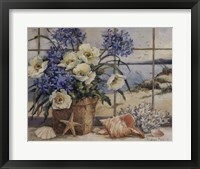 She captures the spa setting. 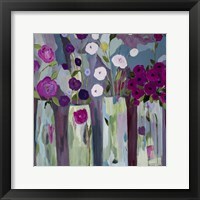 Her images have vases of lavender and oils with floral arrangements around them. 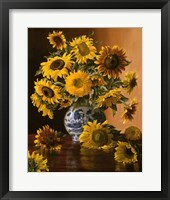 These approach provides you with a sense of calm and serenity. 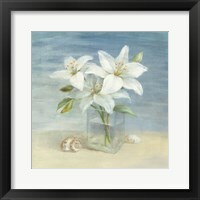 Offering you the ability to create a soothing and tranquil environment. 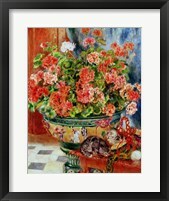 The detail of her artwork looks extremely realistic and give you the mind to submerse yourself in a warm bubble bath. 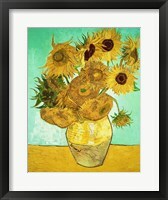 Vincent Van Gogh is a role model to many artist everywhere. 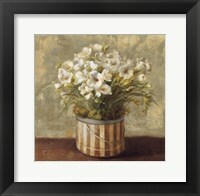 His framed flower still life illustrations are more two dimensional, but boast bold blooms of irises and sunflowers with solid colored back drops. 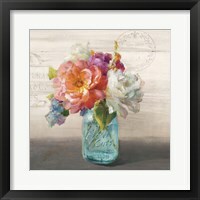 Ralph Steiner’s Heirloom Bouquet I is reminiscent of a foyer in a home. 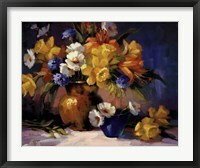 This image has a brilliant floral arrangement that is placed on a small table. 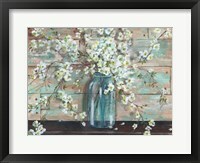 It takes on the look of a grand entrance into a stunning home. 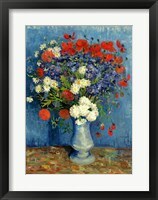 Whether you have real flowers in your home or a beautiful piece of framed flower still life artwork, the resemblance is remarkable. 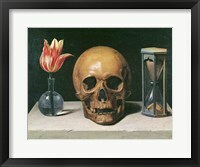 The only difference is that one requires more attention than the other. 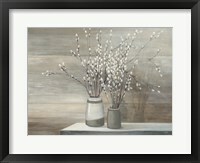 They both make for great conversation starters and add a wealth of life to a blank space or wall in a home.